In a very surprising announcement, Bethesda has confirmed that their New Game is going to be Fallout 76. 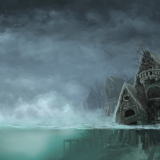 Being one of the most popular games available on the market, the Fallout franchise has a massive fanbase which means just like every other Fallout game there are going to be more than a few Fallout 76 mods coming out once the game releases. 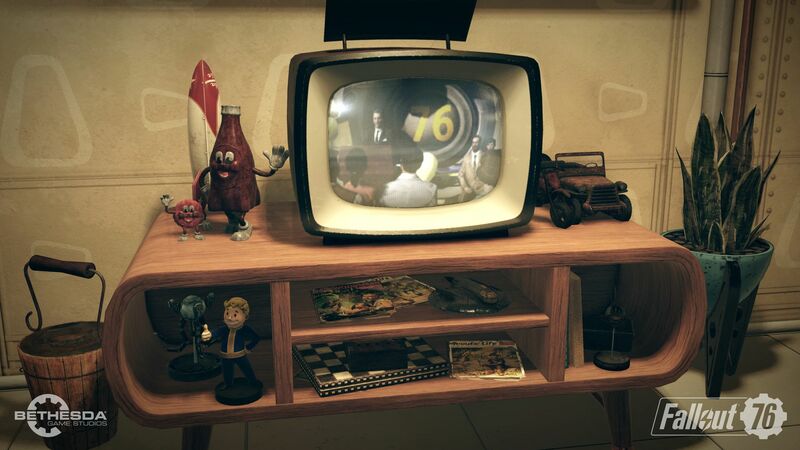 To help you get just as excited as we are, we’re here to tell you everything we know about the upcoming Fallout 76 game! 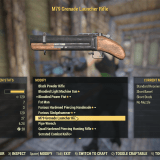 What is Fallout 76 & Will There Be Fallout 76 Mods? Fallout 76 is being developed by Bethesda Game Studios which does mean it will feel a lot like Fallout 4 and Fallout 3. 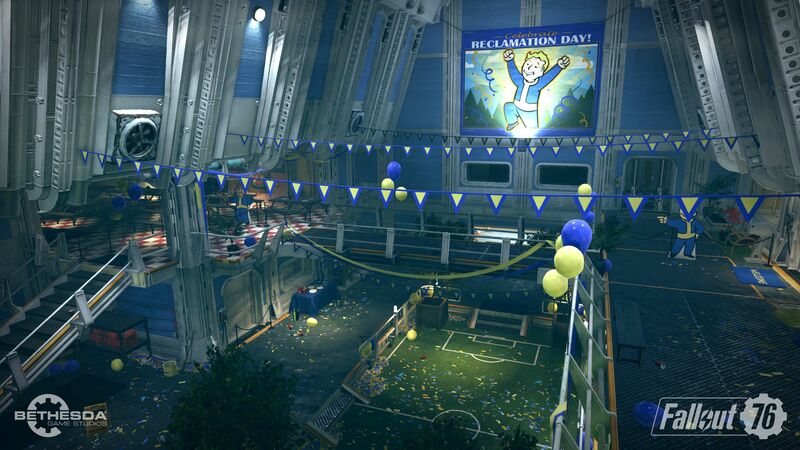 Fallout 76 tells the story about the first vault that was opened after the nukes fell which means you’ll be playing as one of the first people to walk out of the vault after the war. Both Fallout 3 and 4 have referenced vault 76 and the Fallout Wikia states that it was the first vault to be open 20 years after the nuclear war and houses 500 people. Naturally, just like every other game, there is still a high chance of Fallout 76 cheats and Fallout 76 mods to be developed by the community when it comes out which is something we can all look forward to. Will Fallout 76 Be Online Only? For the most part, the reveal trailer was very cryptic and we don’t know much about the game. 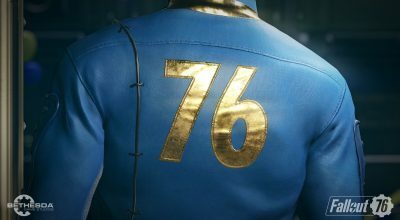 The only solid piece of info we have right now is that the inhabitants of Vault 76 will be a key game feature. As far as rumors and leaks are concerned, Kotaku has reported that Fallout 76 won’t be like a traditional Fallout game but rather be an online survival game. 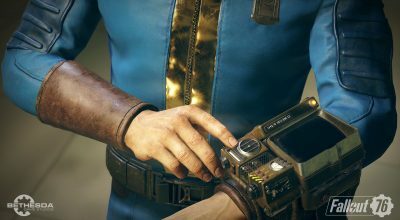 Due to the reliability of similar past claims made Kotaku, it’s almost certain that the next Bethesda Fallout game is going to be an online survival game which will be completely multiplayer with a lack of single-player story. Several other sources have also stated that the Fallout 76 will be an online game which will definitely disappoint fans that were expecting a single player open world Fallout RPG and many others that were planning to make a Fallout 76 mod. What Platforms Will Fallout 76 be Releasing On? As of now, Fallout 76 has been confirmed to come out on the PC, PS4 and Xbox One. 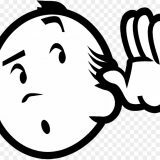 As of now, there is no word of a Nintendo Switch release but if it was to release on the Switch it would be at the end of the year or be ported down the line. One thing is certain though, there won’t be many opportunities to use Fallout 76 mods and Fallout 76 cheats on the Nintendo Switch. When Is Fallout 76 Coming Out? We don’t have a clear release date for when Fallout 76 is going to come out but it is expected to make an appearance at E3 this year. With E3 2018 being just a few weeks away, we’ll hopefully soon have more to talk about the Fallout 76 gameplay and new features along with a Fallout 76 release date.